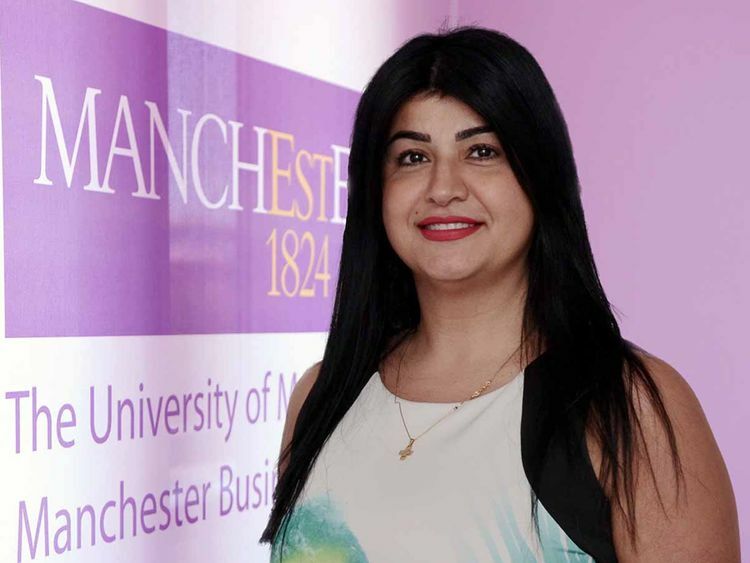 Jocelyne Haddad, Marketing and Business Development Manager, Middle East Centre, the University of Manchester, discusses how an MBA degree can add value to your career. What are the key factors to consider while choosing a business school as well as an MBA programme? Students only do an MBA once in their lives and so should look for the best combination of programme and business school to meet their learning and career objectives. Accreditation, ranking and reputation, programme content, format and delivery, and meeting current students are all important. The relationship should last through a career with ongoing access to business education, networking with a global alumni community, and careers service support. Most MBA degrees come with hefty price tags. How can an MBA help advance my career in today’s tight economic and job scenario? MBA students generally want to accelerate an existing career, switch career, or develop a more entrepreneurial career. Our part-time MBA students continue to earn and quickly benefit from the network they join and the opportunity to apply their new knowledge in the workplace. Employers often respond by giving students more responsibilities, bigger projects and even promotion, time off for study and workshops. We also offer a counseling and careers service to help students enhance their employability by developing their soft skills and personal brands. What demand have you noticed for executive MBAs in the UAE? Since 2006, the University of Manchester Middle East Centre in Dubai has graduated more than 1,400 part-time MBA students and supported more than 2,500 – all experienced working professionals. Our latest MBA student intake in January 2019 added a cohort of 85 new students; so demand in the region for the MBA remains strong. Around 50 per cent of our students reside in the UAE. The Middle East Centre is the largest and fastest growing in the University’s international network of centres. How do you customise your programmes in the UAE to align with the local demand? For our part-time MBA students in the Middle East, there are many options to tailor the programme through a wide range of electives. Through the course of their studies, students may change or develop their ideas about careers as they make use of their new networks, and learn from the industry based projects they work on together, and the work they may undertake with charities and not-for-profit projects, all of which can influence their plans.